If you have a hair dream to fulfill, or a skin concern to fix, chances are there’s a beauty product out there tailored to your desires, no matter how obscure. However, mix and matching various products on the daily isn’t always the most effective way to get that not-so-effortless glow. 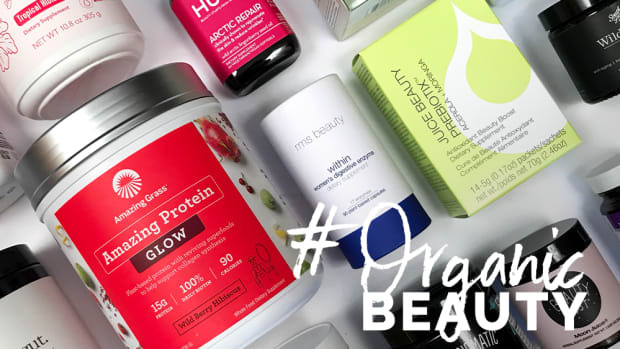 Some things have to start from within, and it’s looking like the latest must-have for beauty aficionados do just that--natural beauty supplements. 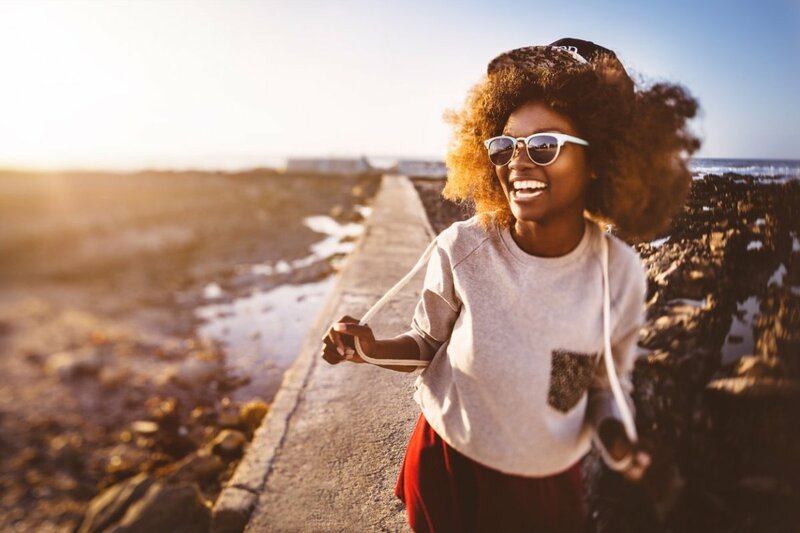 According to recent research from The Hartman Group, 45 percent of 19-to-37-year-olds now take supplements on the regular, with 28 percent opting for something a little more swanky than the usual multivitamin. 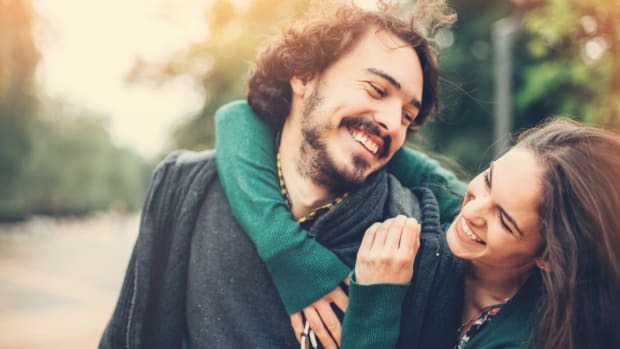 With people now adopting a more holistic approach to wellness, there has been a boom in sophisticated supplements tailored to target all kinds of health concerns from fertility to fatigue, including all beauty concerns in between. 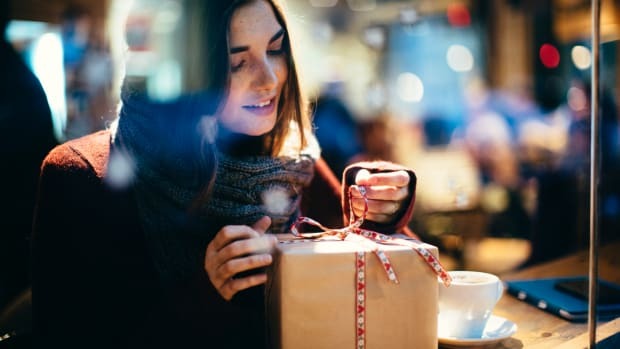 There are good and bad sides to every trend, and just how you can get a junky moisturizer that&apos;s all filler no killer, you can get supplements that contain very little of what they&apos;re touting. How can you tell if a beauty ingestible is the real deal? This is where Paula Simpson, nutritionist and co-founder of ZSS Skincare, provides insight with her expertise. "A high-quality supplement won&apos;t hide behind outrageous claims," she says a brand will show its full list of ingredients on the supplement facts label, including the active and non-active ingredients, like fillers. If you&apos;re not sure of what to look for, she then mentions that having fewer ingredients is generally a good indicator that there are no unnecessary bulking agents in the mix. Simpson also points out that certification from third-party quality testers like the NSF "shows the company has done their homework to ensure the safety and purity of their product." Need somewhere to start? 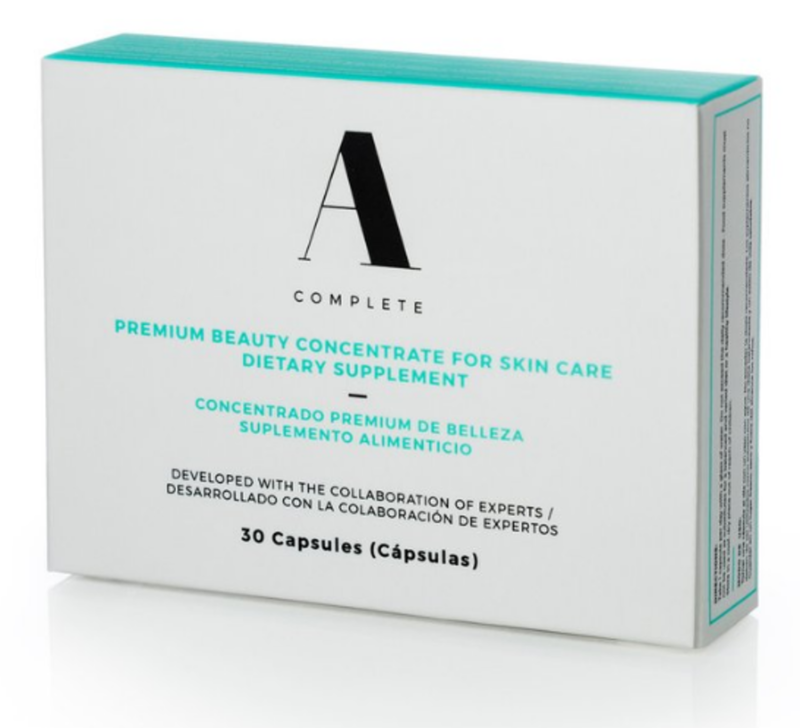 These beauty supplements top our list. Cover your beauty regime inside-out with this combined supplement and skincare kit. Working in synergy together to get your skin to peak-radiance, this tag team hydrates, protects, and refines signs of aging. Inside you’ll find a 30-day supply of the topical Nutri-Serum and supplement packs. 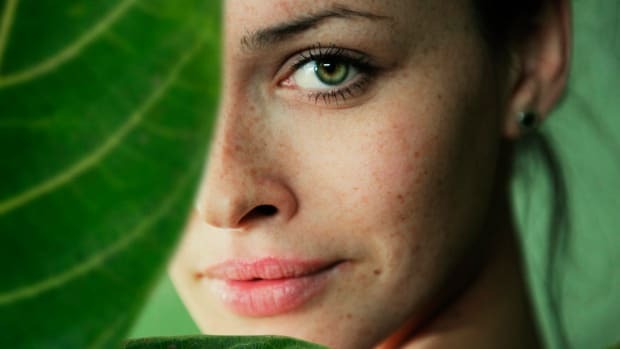 Both contain hero ingredient Zeaxanthin, which Simpson explains is an “effective free radical scavenger for the eyes and the skin." Always a plus in our beauty book. Vitamin C is not just beneficial for skin health, it’s essential. As one of the building blocks of collagen, it is a safe and sure bet if you want to add a little bounce back into your skin. 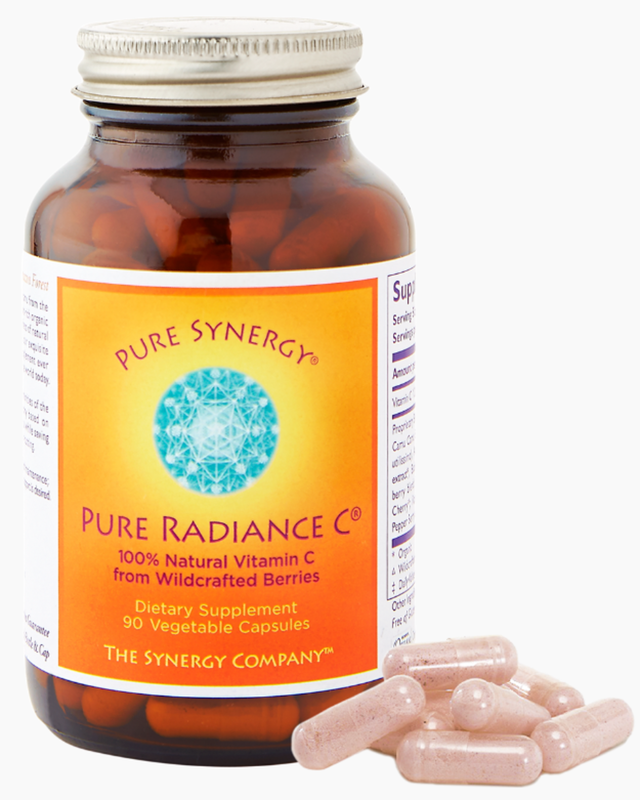 Of course, vitamin C supplements are easy enough to come by, but this one stands out from the rest. The pink-tinted powder is a sign of the quality, as it is a result of the fully natural state of this particular ingestible, which is made up of various vitamin-C-rich superfoods rather than synthesized in a lab. For those who loves their options, too, you can snag these in both capsules and loose powder form. Delicious chews instead of capsules? Yes please. 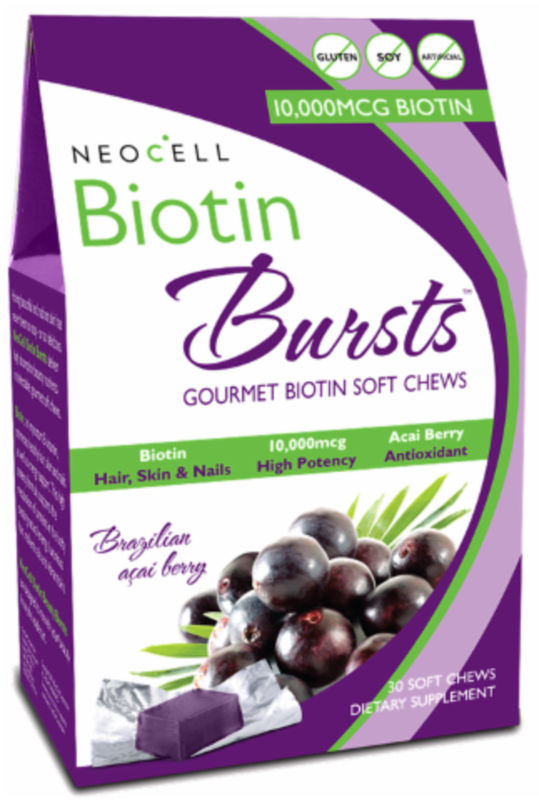 With more than 3,000 percent of your daily requirement of biotin (we think that’ll have you covered), these berry flavored chews make your ultimate hair and skin goals a cinch to achieve. Where biotin really works its magic though is with nails. 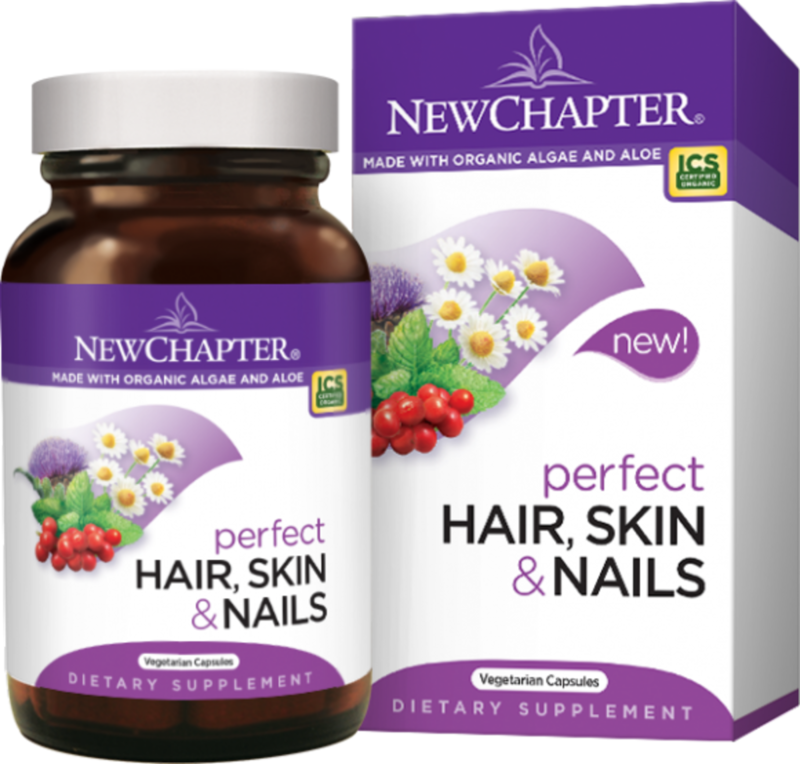 “Some studies have shown a link between biotin and an increase the thickness of fingernails and toenails in people with brittle nails”, Simpson says. It’s also a necessary B vitamin used for metabolizing fats and amino acids, making sure your body can reap the health (and beauty) benefits of those essential nutrients. 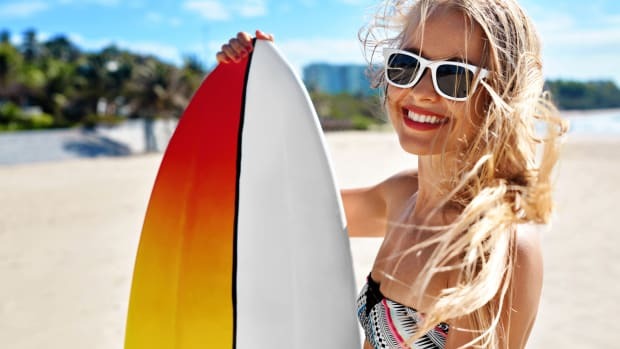 Hailed as one of the most powerful antioxidants ever, astaxanthin is a naturally-occurring carotenoid that outshines other common antioxidants such as vitamin C and beta-carotene (quite a claim, we know). The effect on skin is noticeable as studies have shown, including a 2006 placebo-controlled trial that observed significant improvements in fine lines, wrinkles, and elasticity with a daily dose of 4mg over the course of six weeks. The good news for vegetarians is that while you’d usually find astaxanthin in marine life like shrimp and salmon, New Chapter has managed to harness it from algae so it’s completely sustainable and animal-free. 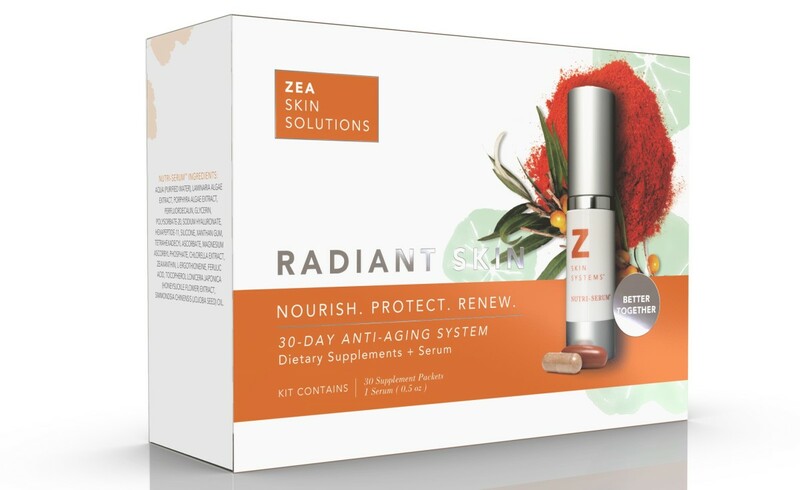 Developed to target the signs of aging from the inside out, this daily supplement is packed with natural antioxidants to defend against free radical damage. Hydrolyzed proteins, essential fatty acids, vitamins, you name it, this beauty ingestible has the basis covered. Like your beauty shopping with a side of female empowerment? A Complete donates a portion of profits to women’s initiatives. Inside this jar is a superfood city! There are twenty-three potent skin foods, in fact, with everything from wholesome grains like buckwheat to vitamin rich maqui berries. A blend of prebiotics and probiotics - which Simpsons says has the benefit of “building and balancing a healthy skin barrier and microbiome” - naturally ferment these nutrient-dense foods to make all of the goodness inside even more bioavailable. 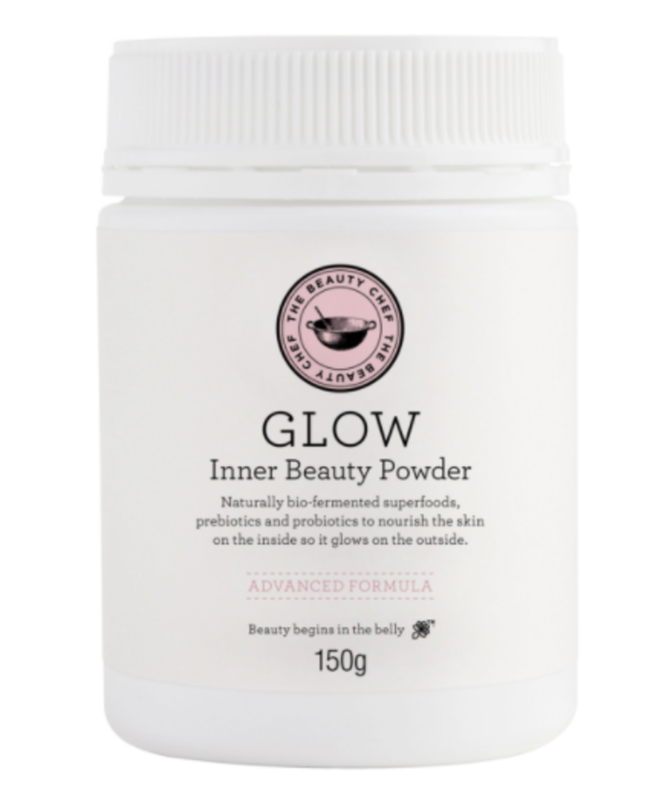 Just add a teaspoon of this versatile powder to water, smoothies or any drink that takes your fancy to get glowing. 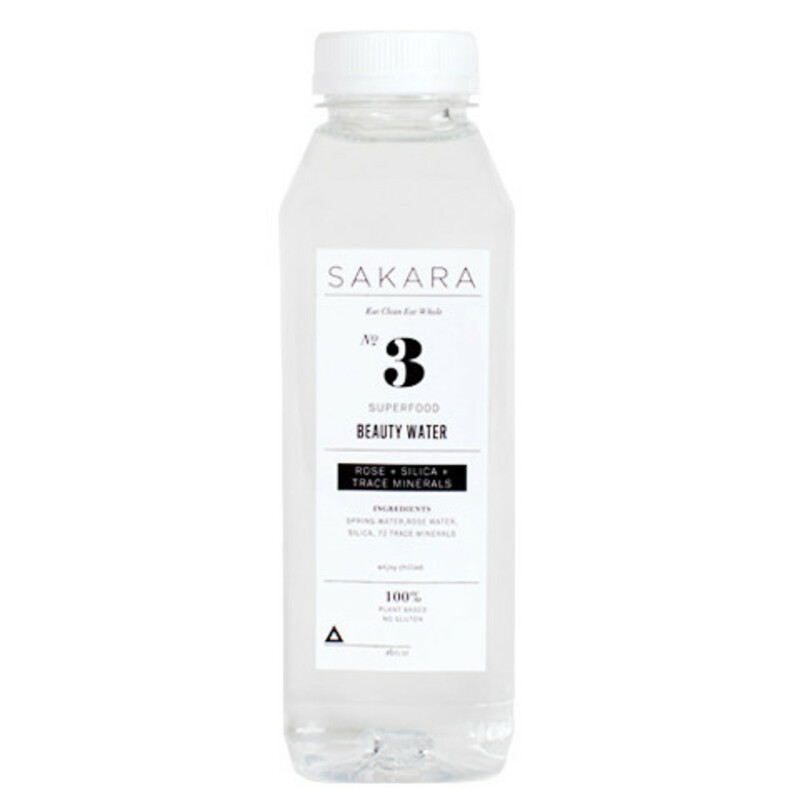 Speaking of drinks, we all know the vital role H2O plays in our beauty routines. Keeping your cells plump and hydrated is a sure fire way to better skin days, but what if your staple beverage had even more beauty benefits to offer? Amped up with beauty in mind, this is infused with rosewater - the perks of drinking are endless - along with seventy-two trace minerals, including silica. This beauty heavyweight not only aids skin in retaining hydration, but boosts collagen levels, and as Simpson reveals, helps to develop stronger and longer nails.